Male and Female t-shirts are available for $25. Trucker and Flexi-Fit caps are available for $20. Hoodies (Sweatshirts) are available for $45. 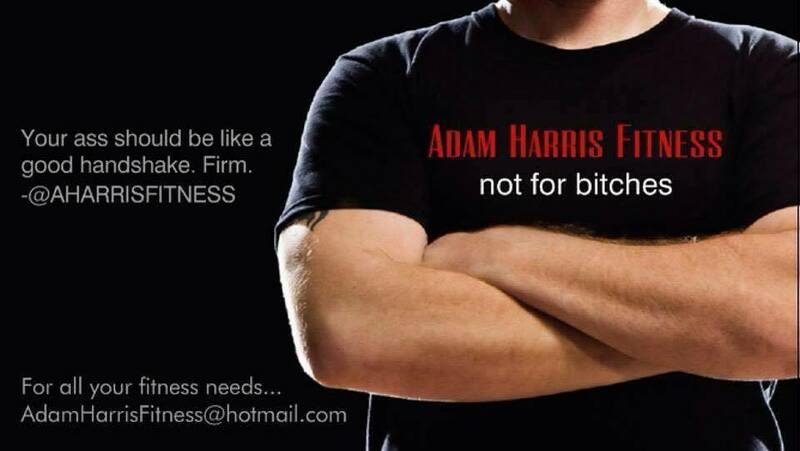 Please contact Adam Harris Fitness to purchase these products or for further details.